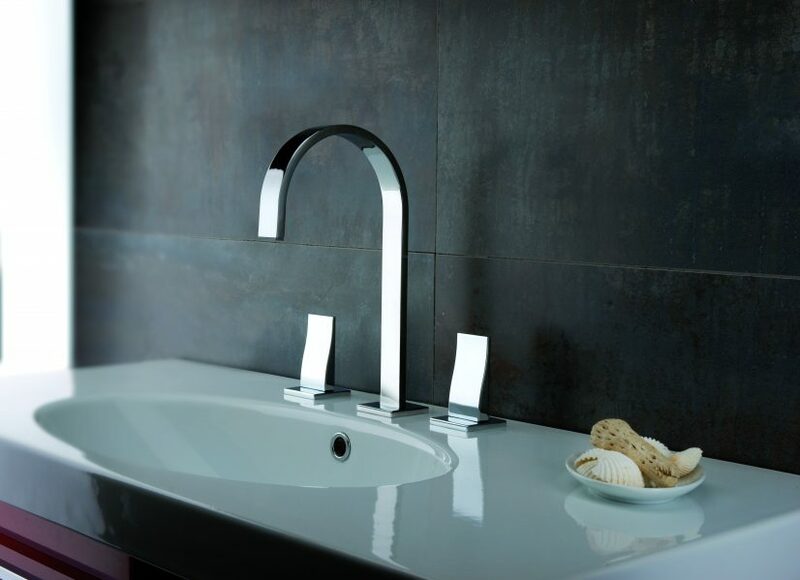 Sleek Italian-designed kitchen and bathroom faucets will be making their way to Canadian showrooms this fall. 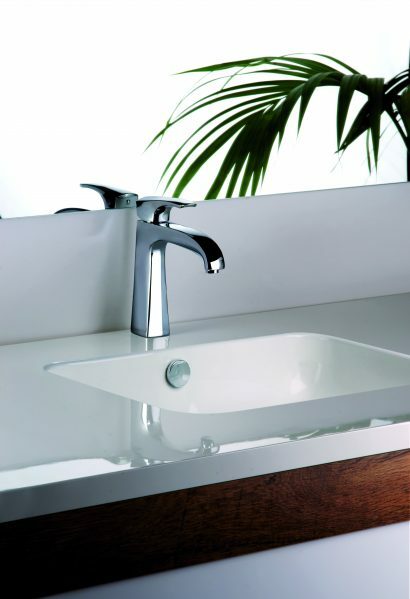 FORTIS, designed and produced in Italy, will be the newest luxury brand of faucets to be made available in Canada. Existing under the Spectrum Brands banner, along with brands like Pfister, the introduction of FORTIS to Canada will see its full range of designer products arriving in the country this fall. From the high fashion elegance of the San Marco Collection, to the sleek, modern styling of the Scala Collection, Canadians will now have their choice of beautiful high-end faucets with a twist of European elegance. FORTIS began in 1954 as a small artisan company with roots in Pogno, Italy, taking design inspiration from the nearby fashion capital of Europe – Milan. Each faucet references the heritage and craftsmanship unique to the FORTIS family and Italian tradition. FORTIS will be available at select showrooms across Canada this fall. For more information, please visit FortisFaucet.com.